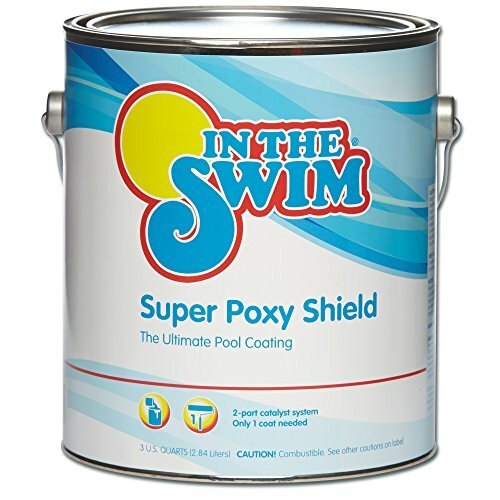 Super Poxy Shield pool paint is the highest-quality pool coating available. 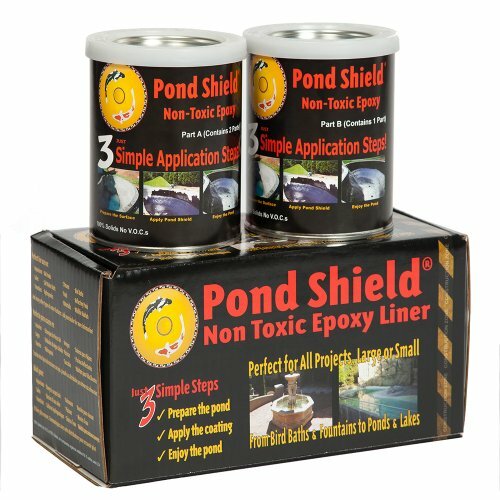 A single application lasts up to 8 years and Super Poxy Paint over Epoxy Primer delivers a stain-resistant, ceramic-like finish to all pool surfaces and also a high-gloss finish for long-lasting durability. 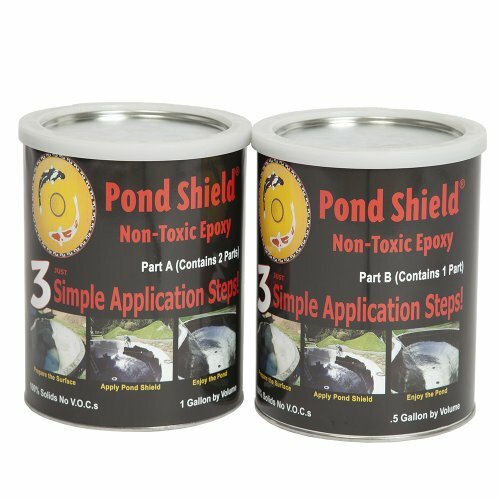 Coverage: Approximately 150 square feet per gallon.